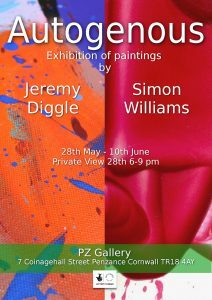 An exhibition of paintings by Simon Williams and Krowji-based painter Jeremy Diggle at PZ Gallery. 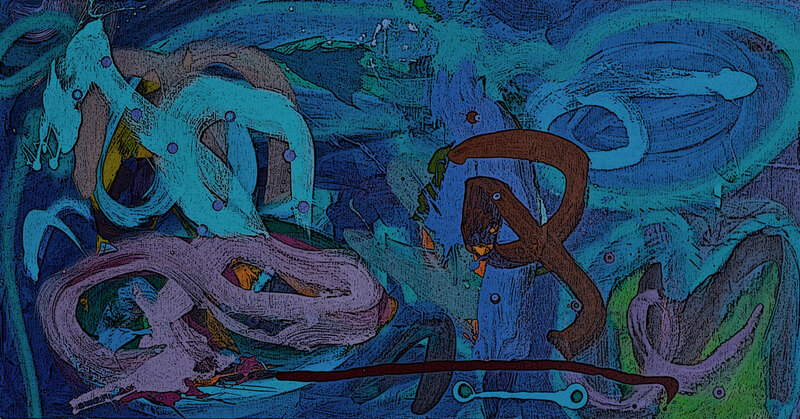 The exhibition runs 28th May – 10th June, with a private view on the 28th 6pm-9pm. For more information visit the PZ Gallery website.